We know baby’s delicate hair needs special care during bath time. That’s why our bedtime shampoo gently cleanses to leave delicate skin and hair feeling healthy. 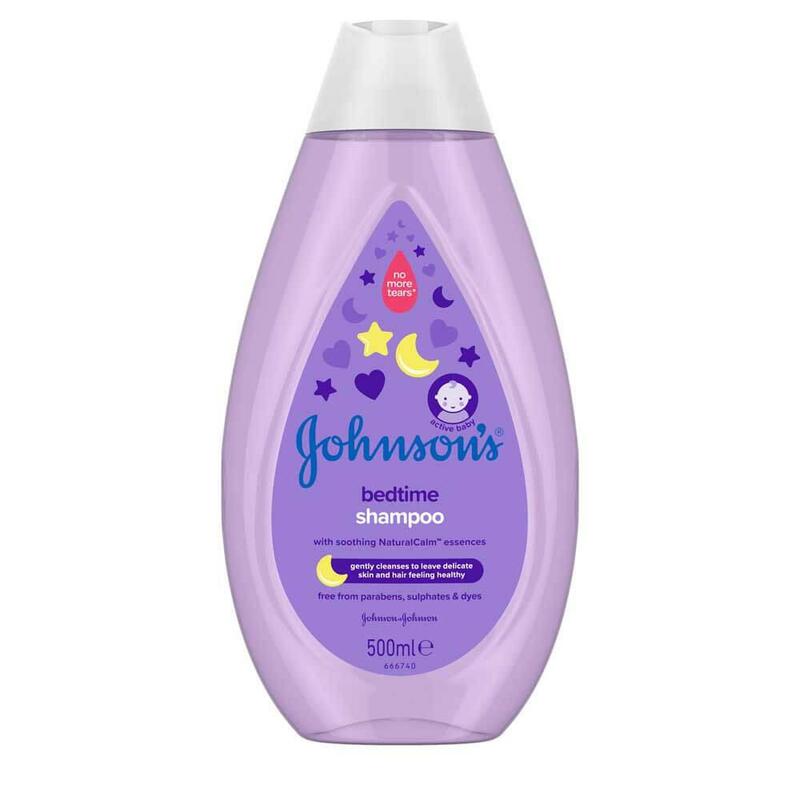 Our bedtime shampoo is enriched with soothing NaturalCalm™ essences. 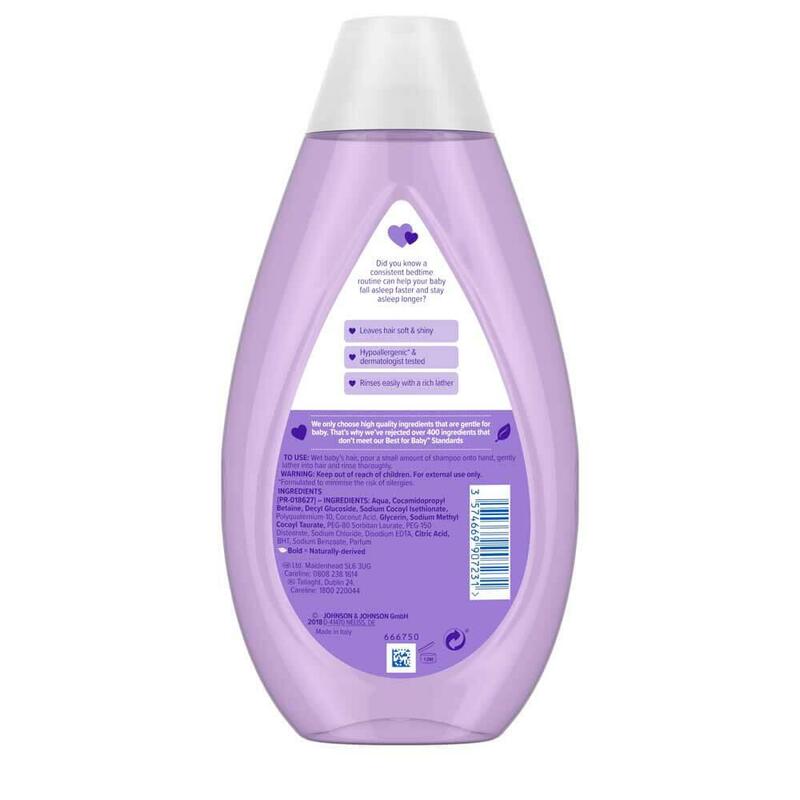 Rinses easily, leaving baby’s hair soft, shiny and smelling wonderfully fresh. Wet baby's hair with warm water, apply bedtime shampoo, gently lather and rinse.